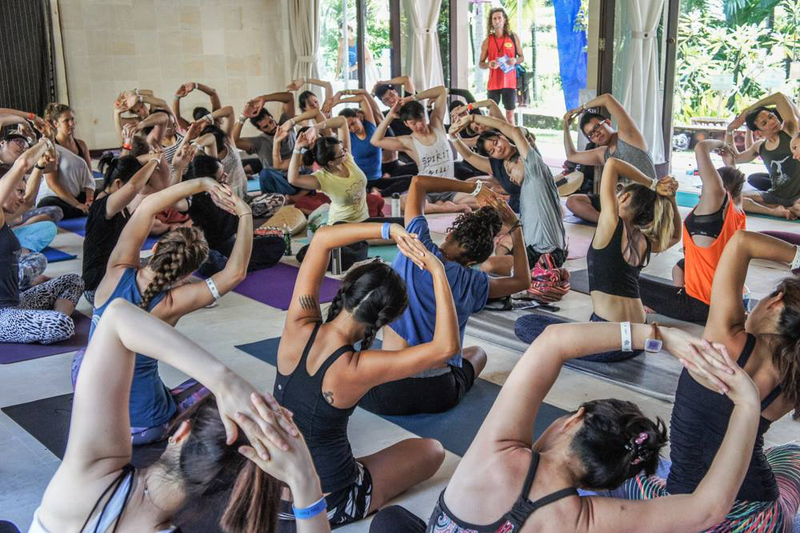 BaliSpirit Festival has been celebrating life through yoga, global music and dance for nine years! 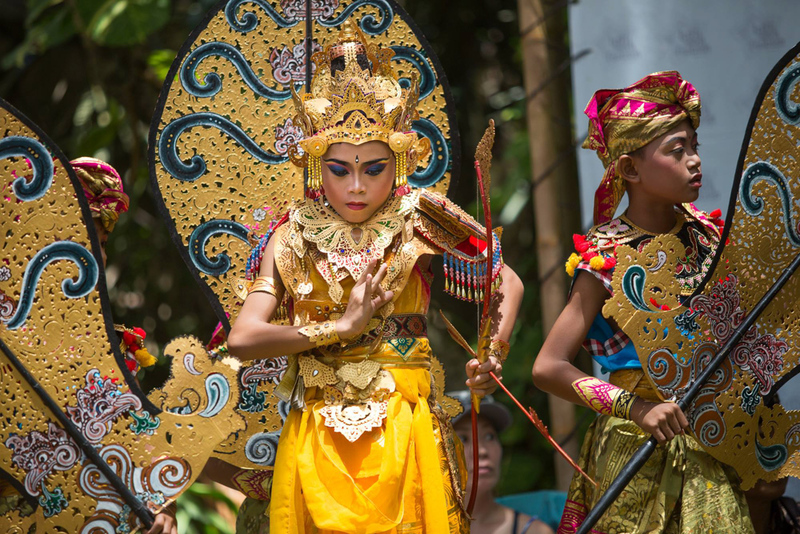 Known as one of the top holistic lifestyle festivals in the world, BaliSpirit Festival can guarantee a truly diverse experience. In January 2016, BaliSpirit Festival proudly announces this year's line-up and its new daytime venue! 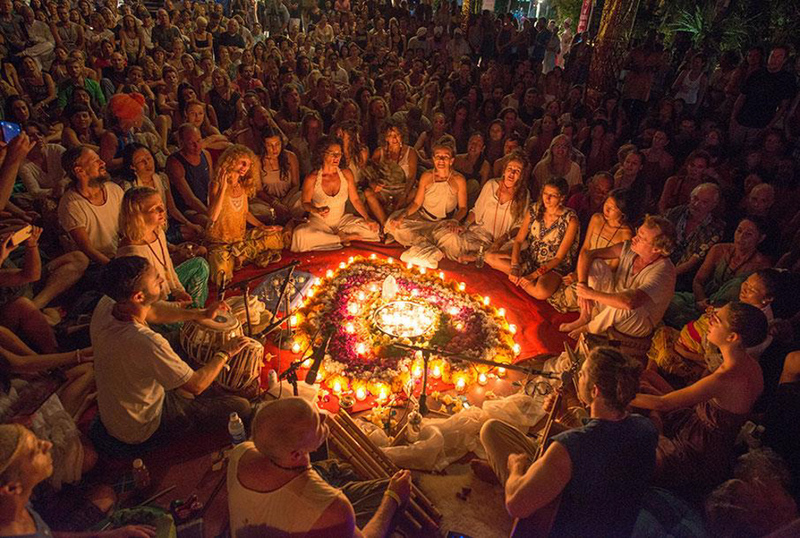 Drawing in a global audience of 7000 from over 50 countries, the tranquil town of Ubud in Bali will be transformed into an international cornucopia of world music and yogic fun. The One World One Stage night music concert brings together music and traditions from every corner of the planet, staying true to the festival's message of peace, love and positivity, combines genres such as world, folk & electronica, with traditional and modern dance and physical theater on two stages. The headliners for the three nights are including amazing performances by Nahko & Medicine for the People, Kayah and The Opiuo Band. For the local artists lineup, we also have Barasuara performing their amazing music. Alongside workshops and the organic-healthy Dharma Fair market, the daytime events also feature Healing Huts - a healing village, a Kids Zone and a community music stage which showcases Indonesian and global musicians throughout the day, creating a dynamic and captivating festival vibe. See our full and updated line-up. There are many interesting people coming together at BaliSpirit Festival to share in the spirit of community and positivity. This is what inspired Ibu Asih to fly from her hometown in Batam to Bali for three years, to enjoy the festival with like-minded individuals. We invite you to join BaliSpirit Festival for this global celebration of love, harmony and oneness. What are you waiting for? To purchase your ticket, visit www.balispiritfestival.com.